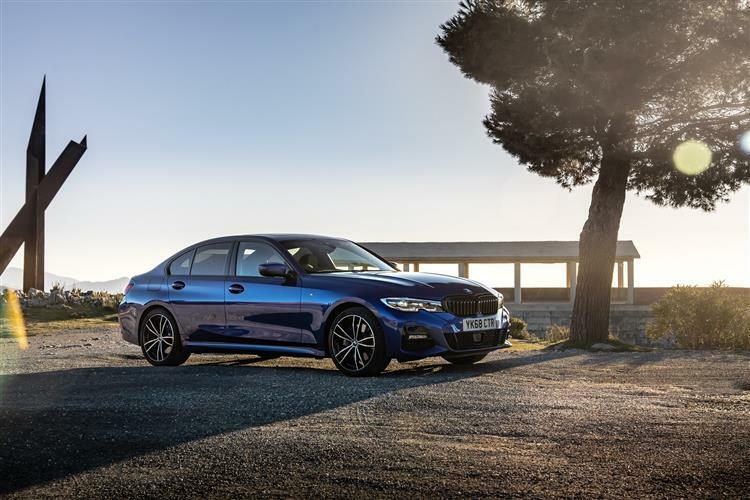 BMW's 3 Series is a model you simply have to consider if you're looking at a compact executive model. And it's now better than ever before. 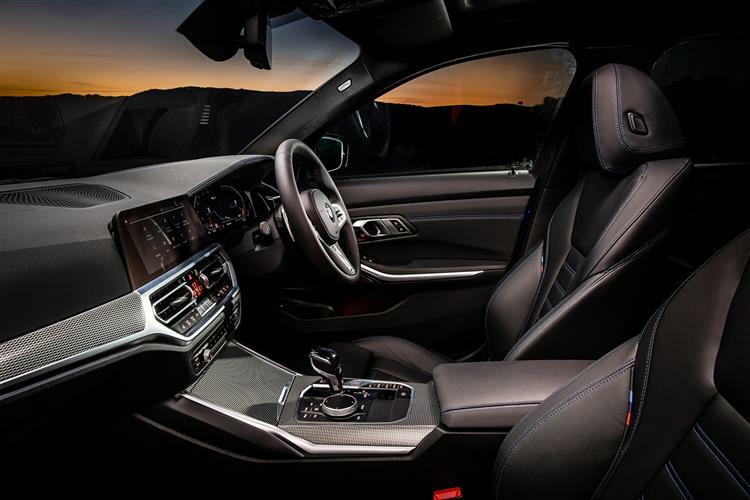 You simply have to consider a BMW 3 Series lease if you're looking for a compact executive model. 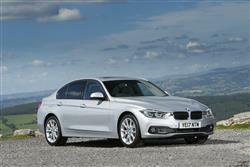 BMW’s 3 Series is the market’s definitive compact executive model. It’s a class benchmark, and now it's better than ever before. 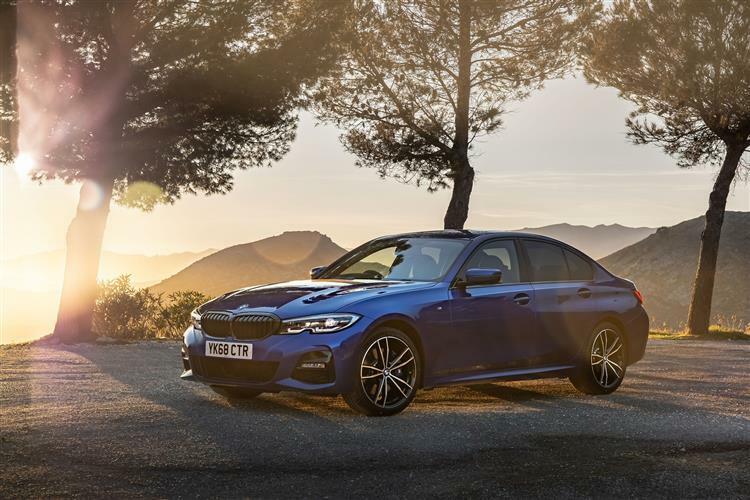 A step up from its rivals, the BMW 3 Series includes top-notch engines, a choice of bodystyles and a new and improved design, so don’t miss out, browse LeasePlan’s BMW deals. The rear-driven format and perfect 50:50 weight distribution makes a 3 Series handle very differently from its rivals. Plus the engines use cutting-edge technology and upgraded petrol units, having bowed to the popular diesel options in recent times. The cabins have had a similarly light touch applied to them, with a splash of chrome here and a high-gloss surface there. 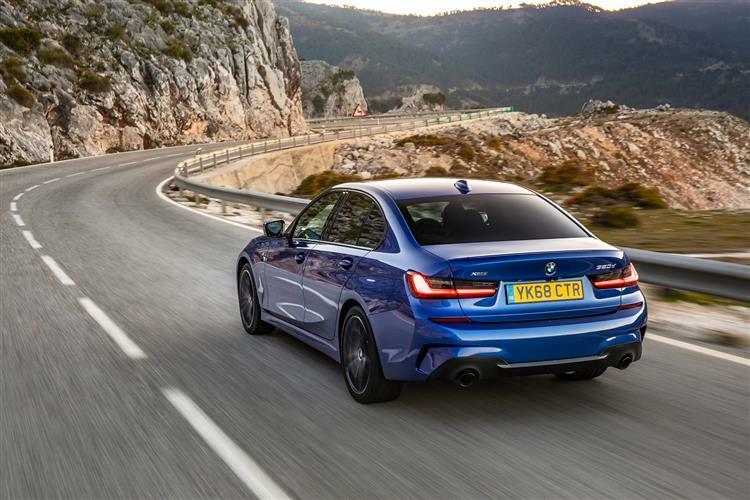 Tick the box for the ‘lease BMW 3 Series’ option and you’ll get a choice of saloon or Touring estate bodystyles. 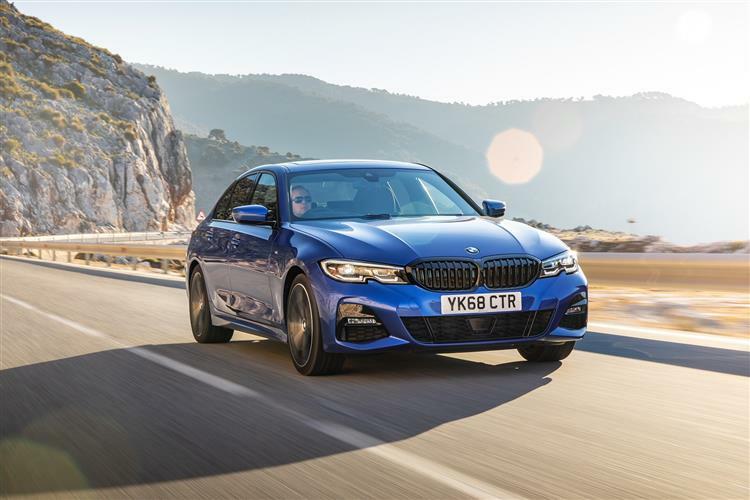 Whichever you choose, various BMW 3 Series lease deals make this Bavarian contender look attractive on the balance sheet. Engine-wise, things kick off with a three cylinder 1.5-litre unit borrowed from the MINI. 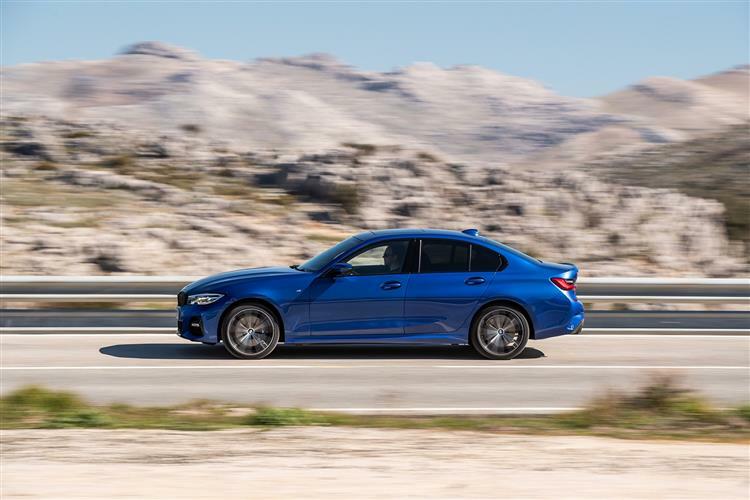 Otherwise, you’re looking at 2.0-litre petrol power for the 320i and 330i variants which slot in below the 6 cylinder 340i and the fire-breathing M3. Most buyers want one of the 2.0-litre diesel units you’ll find in the 316d, 318d and 320d derivatives, plus there are 6 cylinder 330d and 335d options. 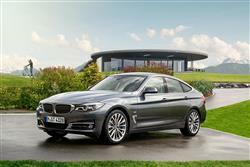 A number of models are available with BMW’s xDrive four-wheel drive system. 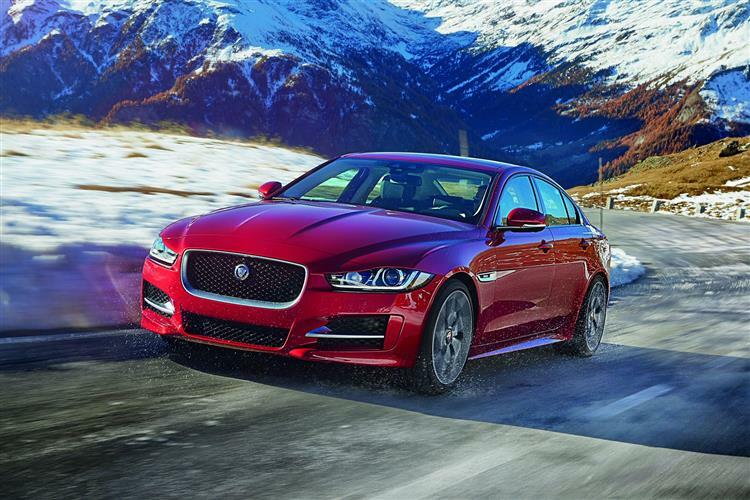 And the Munich has also made big advances with its latest eight-speed Steptronic transmission. Recent design updates now see this car sit wider and lower than before. The headlights have also been tinkered with, and LED indicators are now in place. 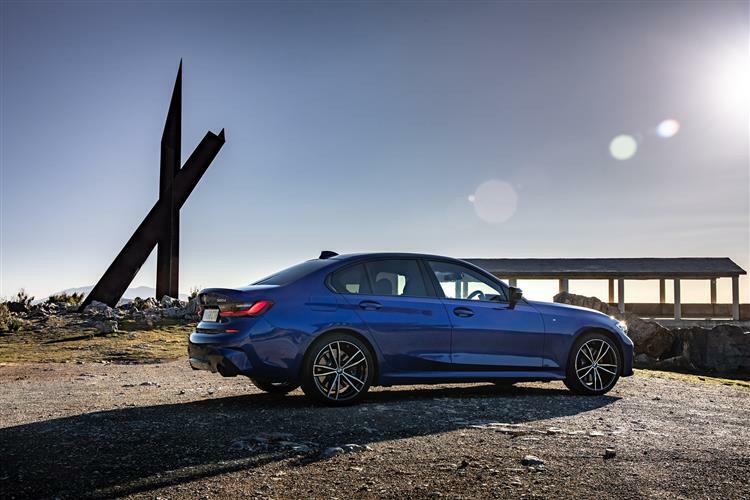 There is also a revised range of wheels, with rims up to 19 inches in diameter available as an option – and 20-inch wheels can be selected from the BMW accessories range. 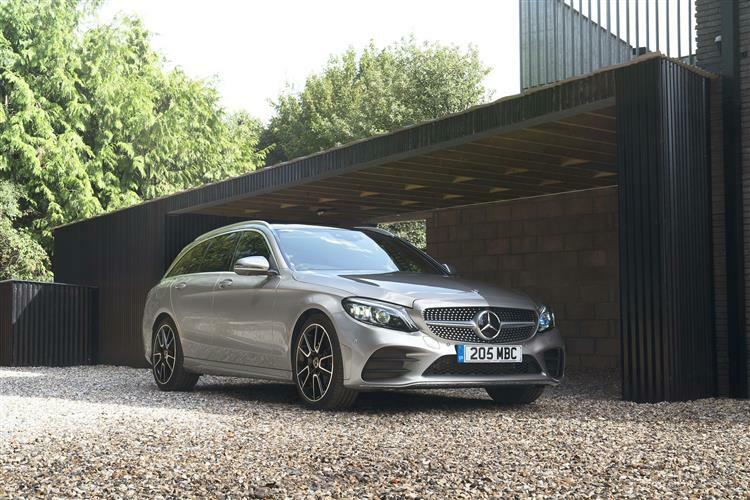 The saloon's luggage bay still measures 480-litres – or there's the Touring estate version with 495-litres. The 3 Series has changed a lot about the way we buy cars in this class, continually forcing its rivals to play catch up. This one's no different. 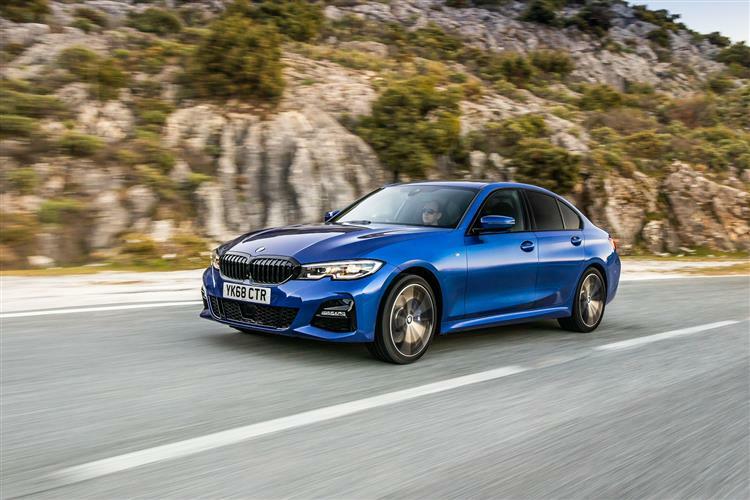 Even if you’re not a keen driver, there are so many tempting BMW 3 Series offers out there that if you’re shopping in this segment, this car has to be well worth a look. Like the look of the 3 Series, but want to see more? 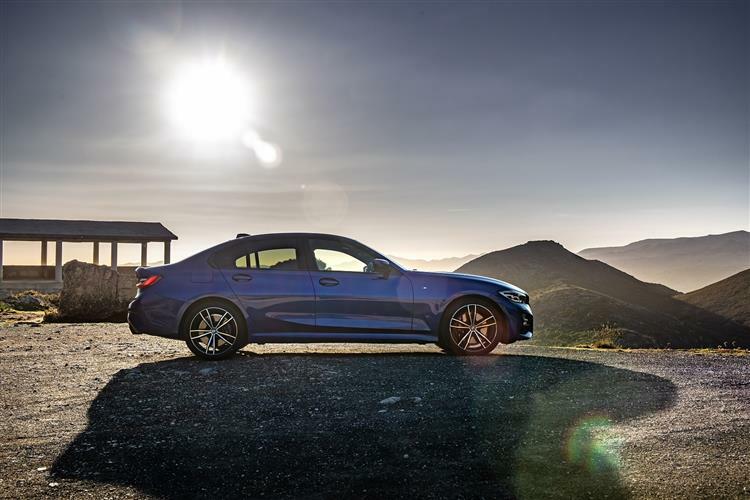 The 3 Series may be a strong contender in its class, but there are plenty of other options to choose from. 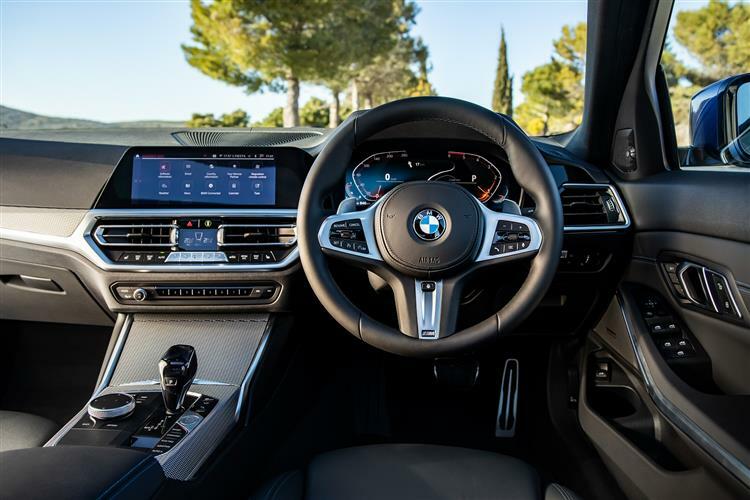 If you’re interested in BMW 3 Series leasing deals, you might also want to take a look at more great deals on similar cars like the Mercedes C-Class or Audi A4. 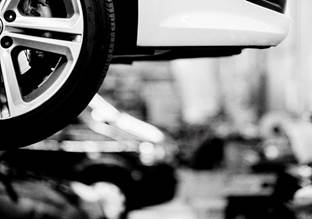 Explore our huge selection of cars and vans, and have a look at our flexible leasing options here.